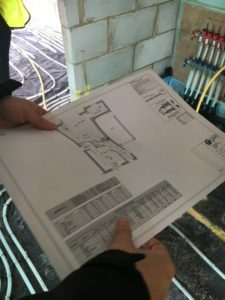 Our client on this project, who specialise in carpentry and joinery and are established as one of the largest contractors in the South Eastern region of the UK. Having worked on many projects from Retail, Hotel, Local Authority this New Build residential was completed mid 2018. 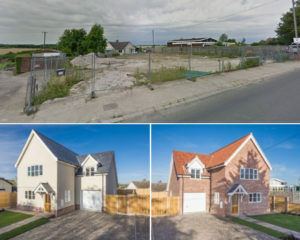 The new 4 bedroomed properties built in Hitcham, Suffolk now stand on the former site of a garage in a central village location. Both properties have been finished to a high standard and the ground floors are warmed by our wet underfloor heating solution. 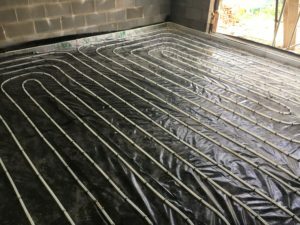 124m² of pipe was installed into a screed finish across both homes, the pipe work was clipped directly into insulation, once the pipe work had been pressure tested, it was covered with a sand cement screed. The system featured separate pipe runs to each room ‘zone’. 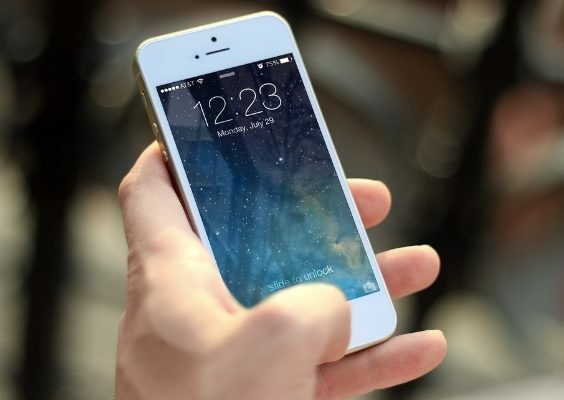 This provides the home owner the opportunity to control the temperature and timing of each zone to suit their needs. For example, the living room may need to be warm throughout the evening while the dining room and utility only as required. The system is controlled by dial thermostats and timer clocks, enabling the owners to programme the heating to maximise efficiency. 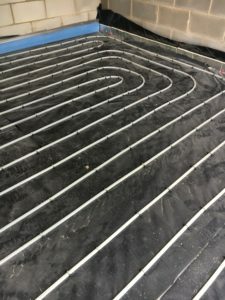 Concealed within the floor, underfloor heating does not impact on the interior design of the house leaving the walls free of unsightly radiators. It distributes an even heat throughout the room/space, meaning no cold spots, making for a very comfortable living environment. The installation was completed in 2 days ensuring the project remained on track.